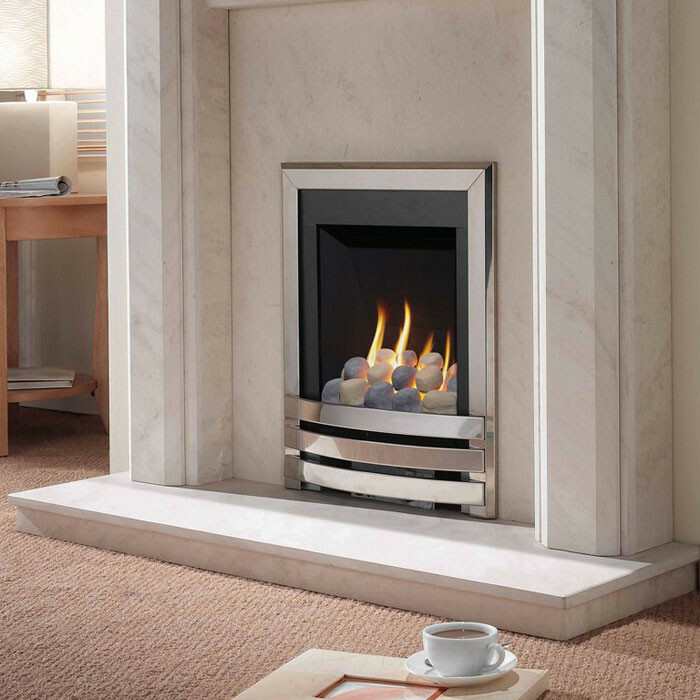 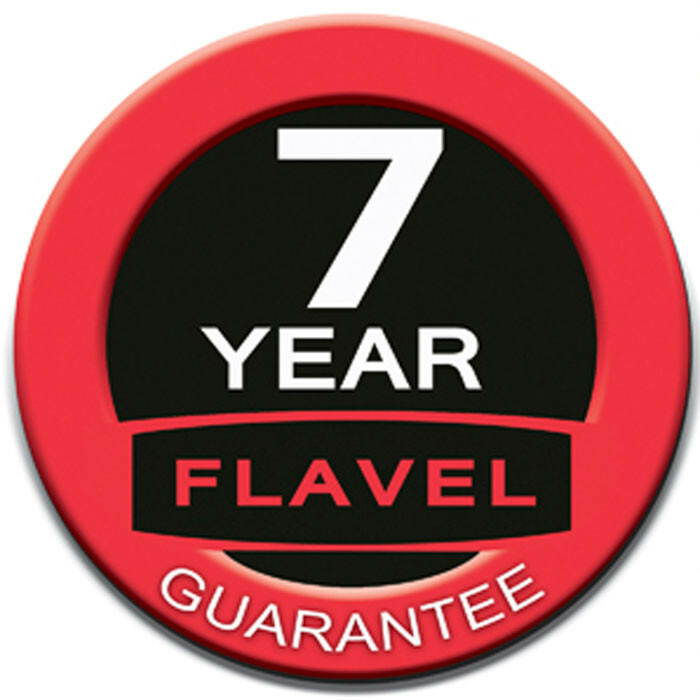 The Flavel Windsor Contemporary Gas Fire has stunning styling which will make it the centrepiece of your room. 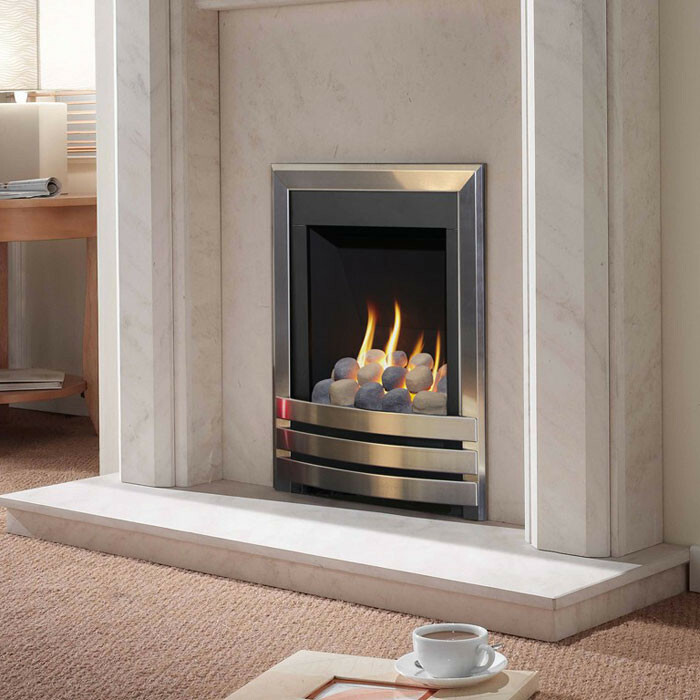 The Windsor contemporary gas fire fits into any type of flue, including pre-cast. 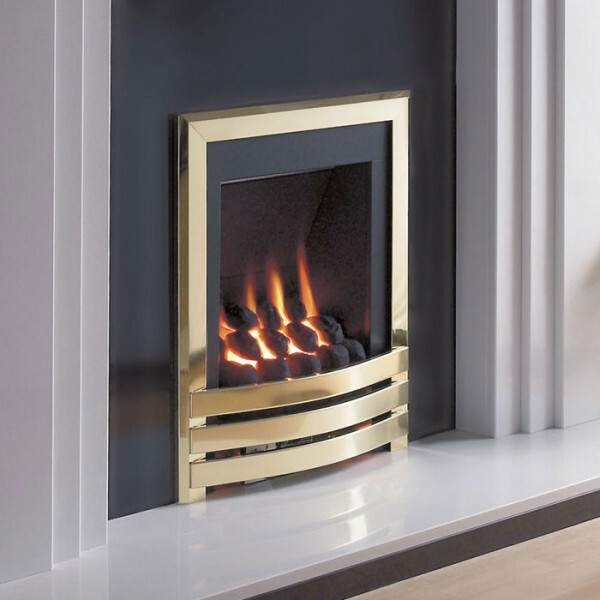 The Flavel Windsor contemporary gas fire features a range of fuel effects with a beautiful natural flame, and offers a choice of brass or silver finish. 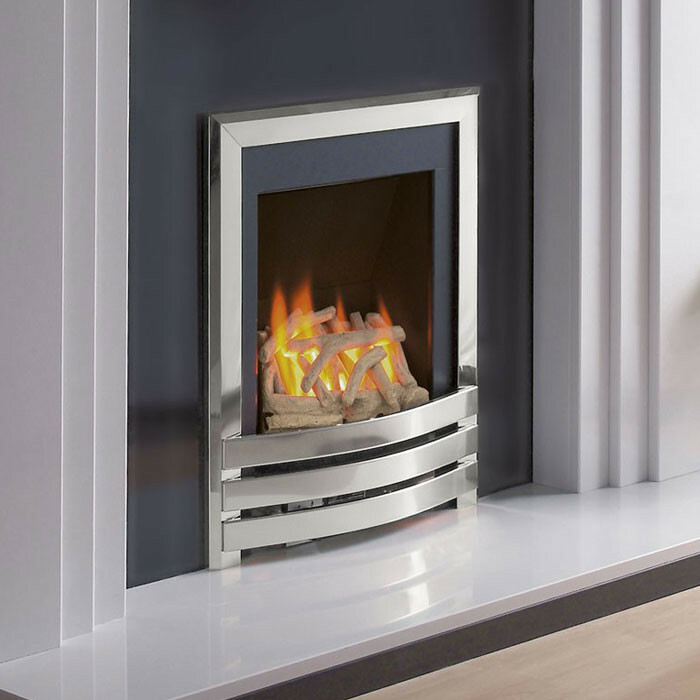 The Windsor contemporary gas fire has an output of 2.7kW and an efficiency rating of 51%.